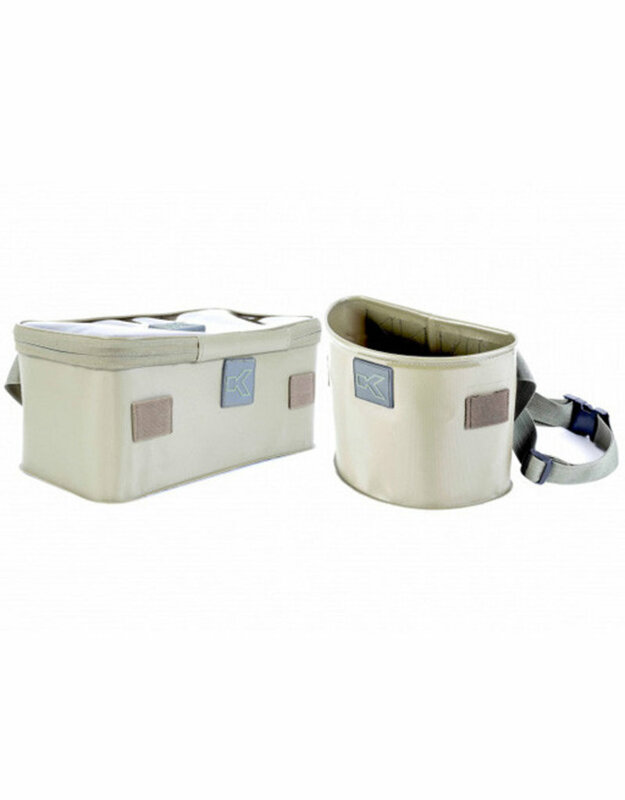 These compact pouches are made from a welded, heavy-duty EVA material that is 100% waterproof. Complete with adjustable waist strap and elasticated loops, for keeping items like catapults and tools captive. The ultimate roving solution, whether fishing from the bank, or waist high in the water.